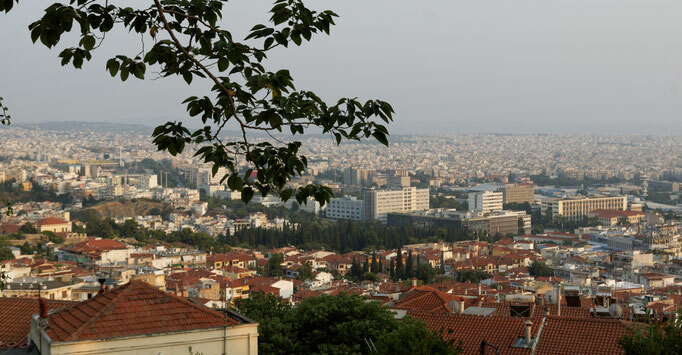 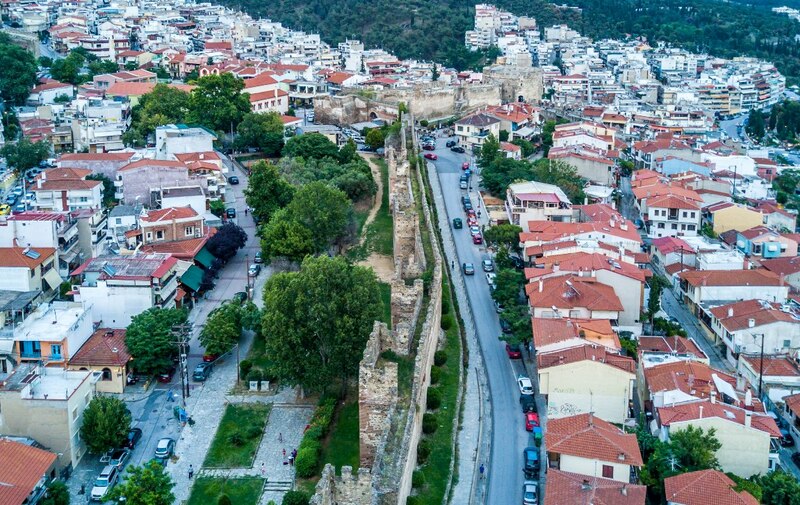 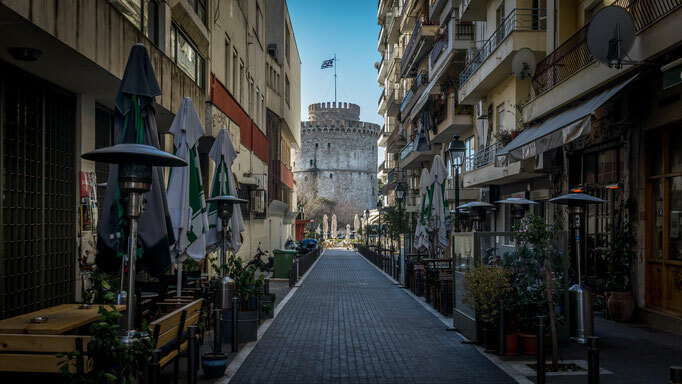 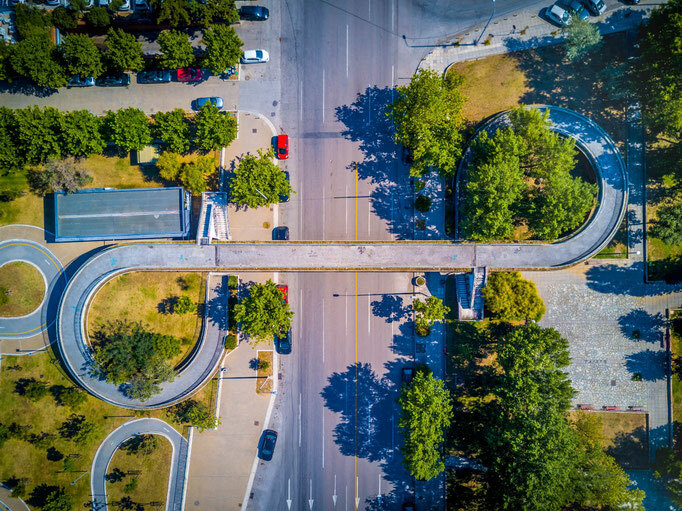 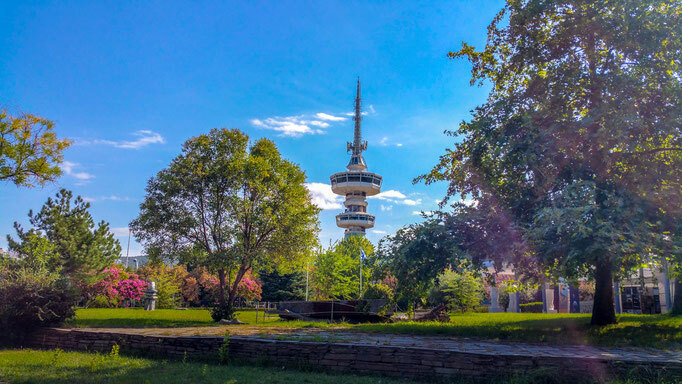 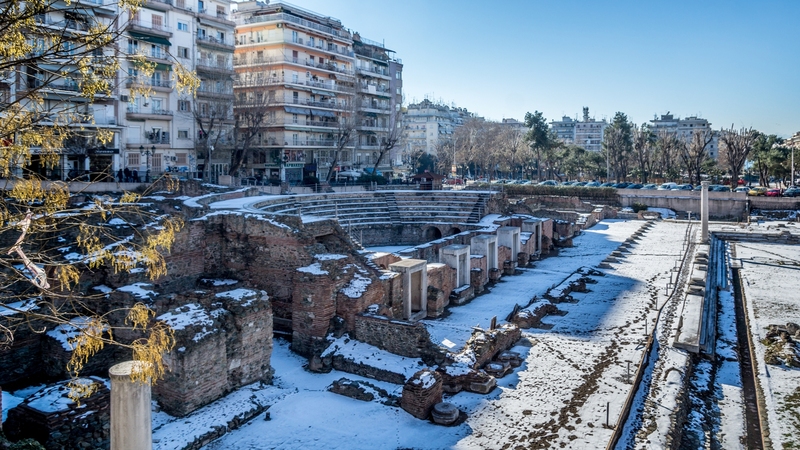 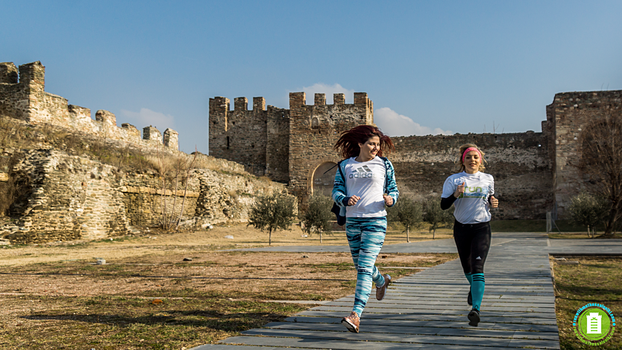 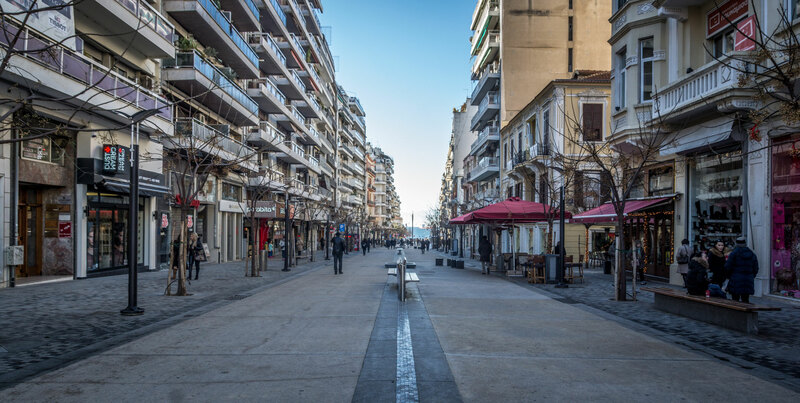 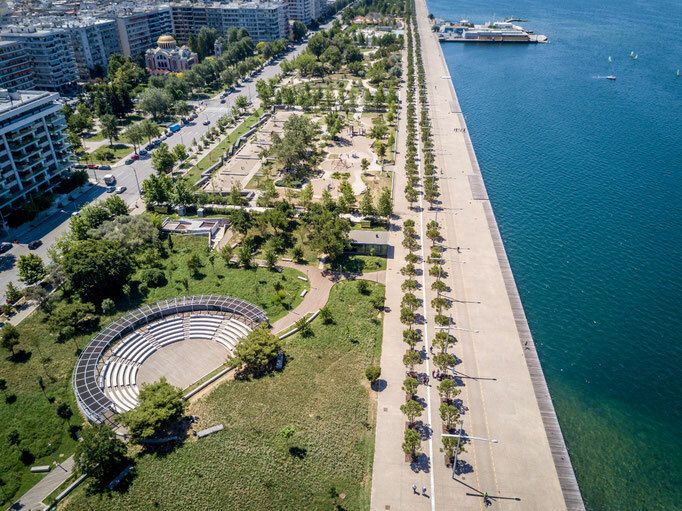 Let us welcome you to Thessaloniki, the second biggest city in Greece, with the uniquely charming, warm Mediterranean atmosphere and lively way of living! 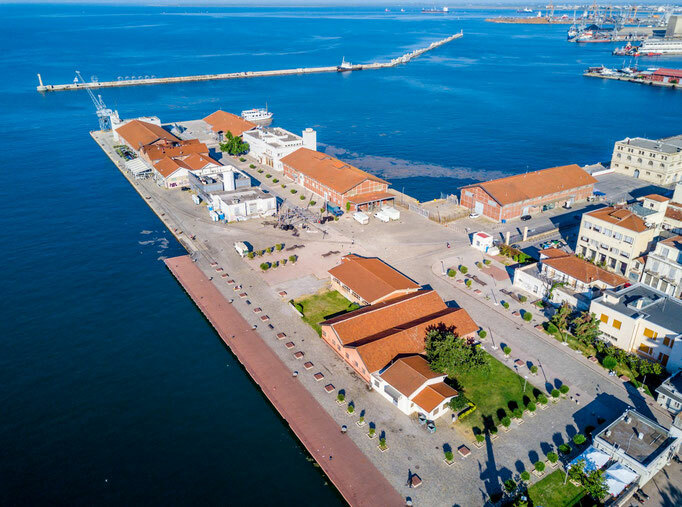 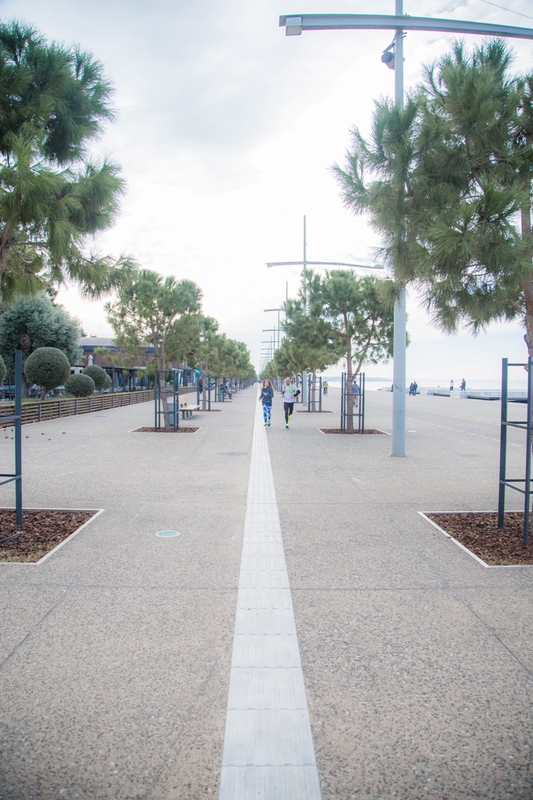 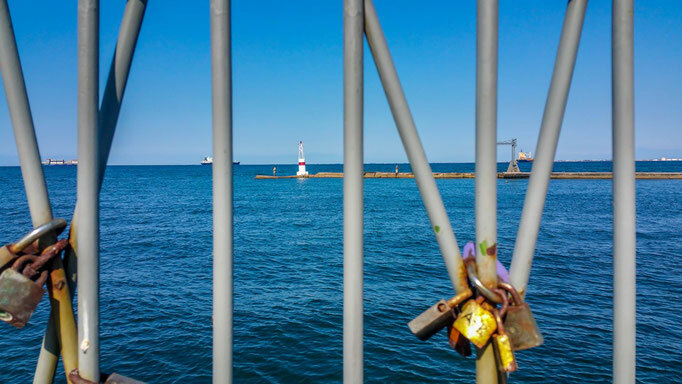 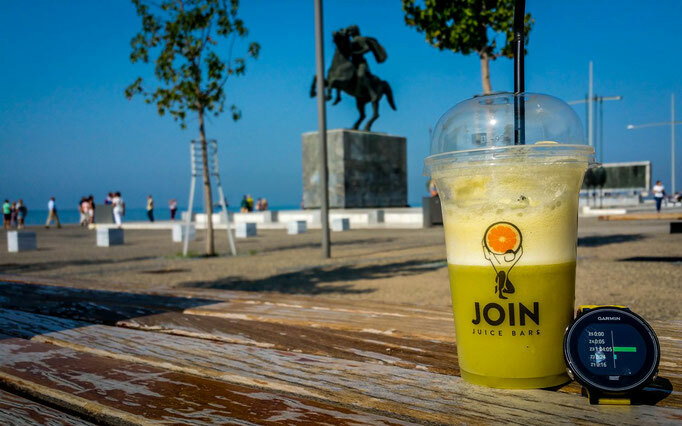 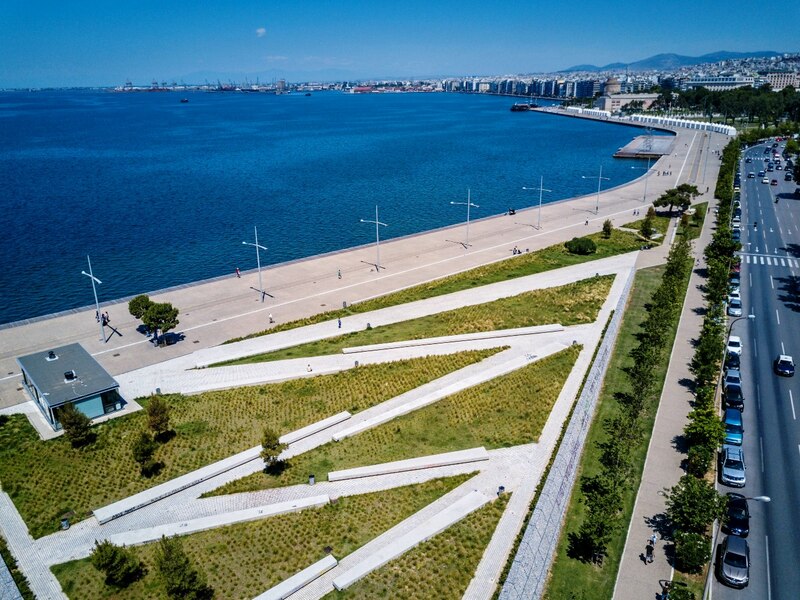 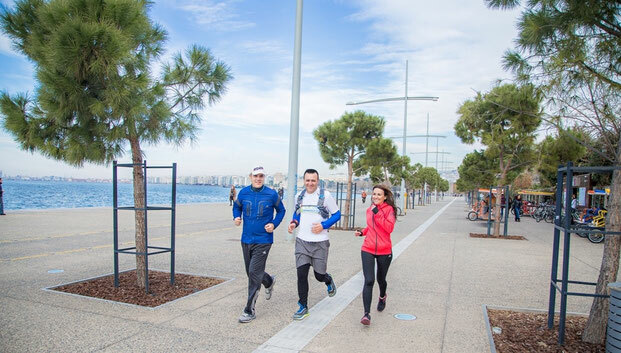 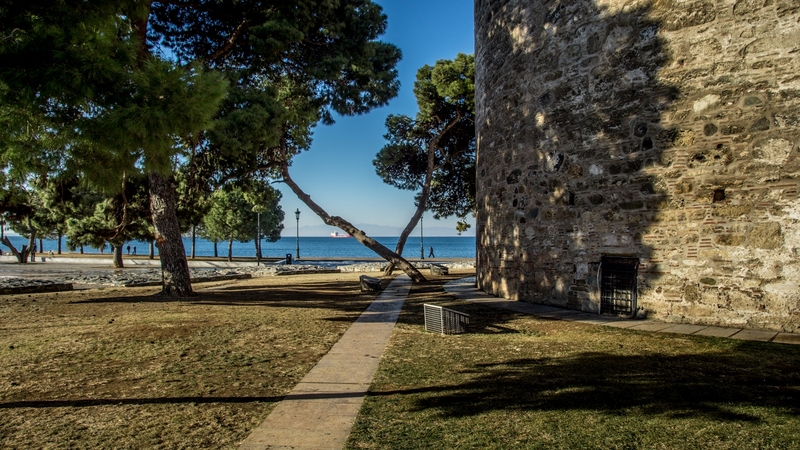 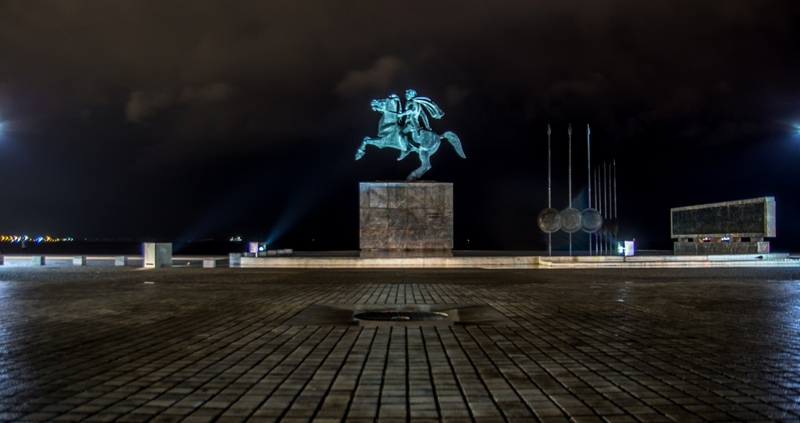 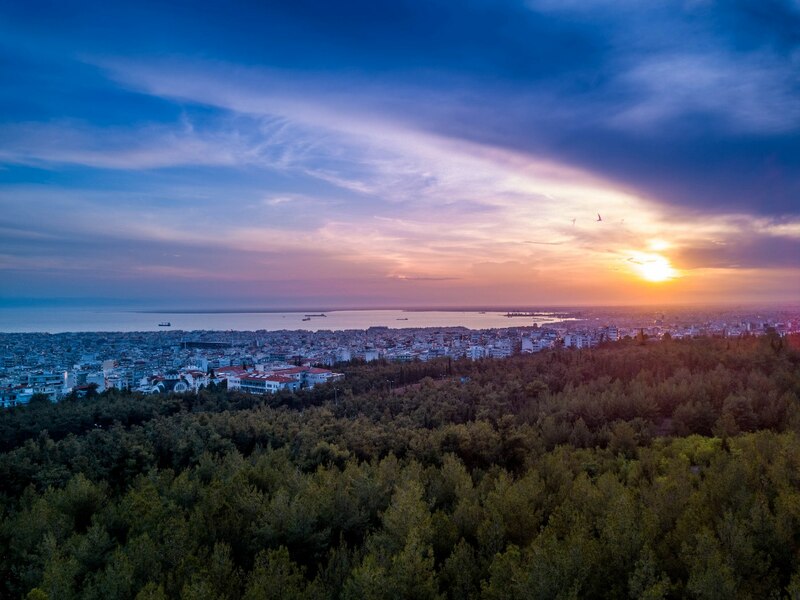 The modern city of Thessaloniki is characterized by its privileged special relation with the sea, as well as its people, who love life and know how to fully enjoy it. Even today, in this amazing city, you can see traces of different civilizations that sealed its history throughout the years. 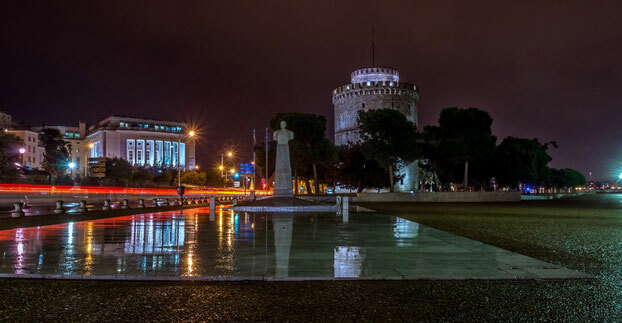 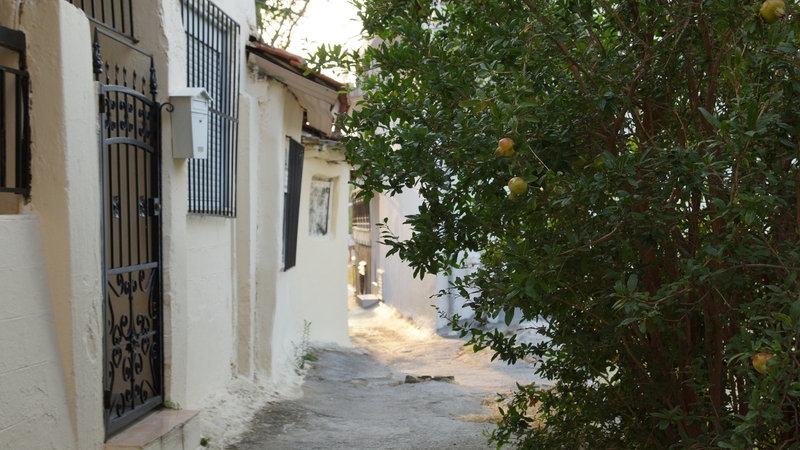 Since its establishment in 316 BC, the cultural features of Roman, Byzantine and Ottoman Era, as well as modern elements, are obvious all over its historical center. 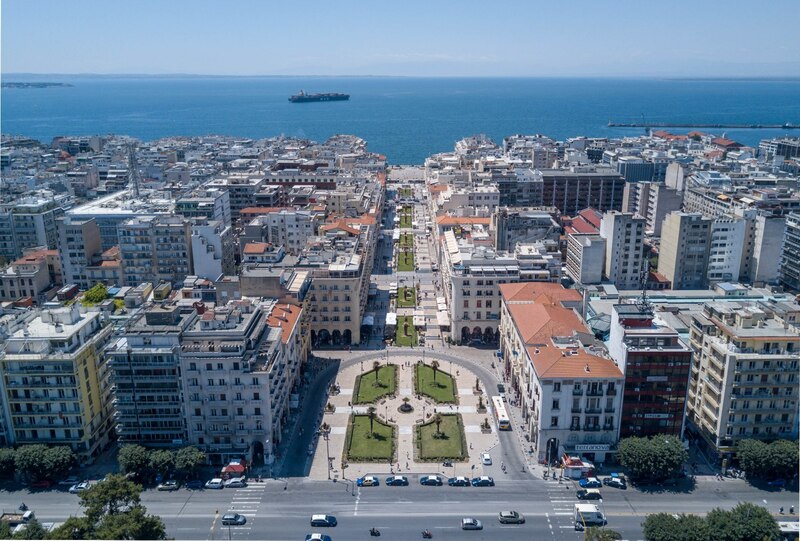 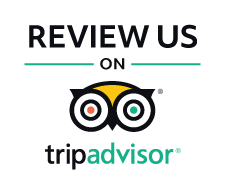 We have designed for you itineraries through fascinating monuments, squares and neighborhoods to give you a taste of its colorful multicultural history, people and way of living.